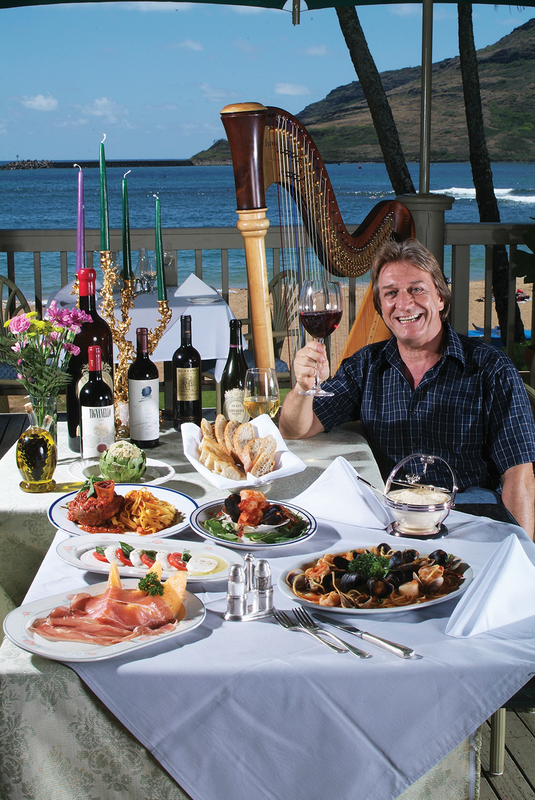 Experience authentic Italian cuisine in paradise at Café Portofino! Owner Giuseppe Avocadi was born and raised in Italy and this Northern Italian restaurant overlooking Kalapaki Bay brings a taste of his home country to the Islands. Enjoy classic dishes like Fettuccini Alfredo, Bistecca di Vitellone and Osso Buco as well as specialty pastas enhanced by fresh marinara or other sauces with an Italian soul. Linger over dinner with exotic coffees from the espresso bar or delicious homemade gelato and fruit sorbet. For delicious wood-fired pizza, try Pizzeria Italiana downstairs. Featuring first generation recipes using authentic ingredients imported from Italy, this is true Neapolitan-style pizza you don’t want to miss!